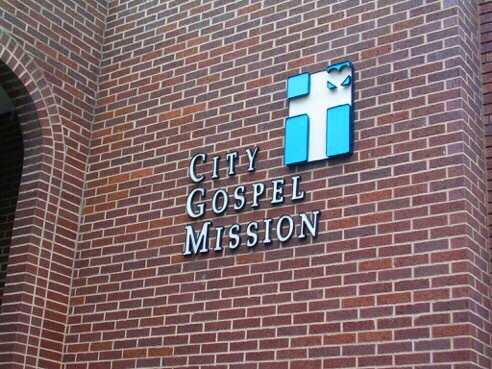 City Gospel Mission – Go There. Try That. Volunteering is a huge part of my life and today I want to raise awareness for one of my favorite local organizations: City Gospel Mission. City Gospel provides food, shelter, recovery programs, job readiness, and youth mentoring for those who are homeless, hurting, and in need of support. There are many ways to contribute to City Gospel. You can give of your resources and your time. For this post, I am spotlighting The Diner at City Gospel. 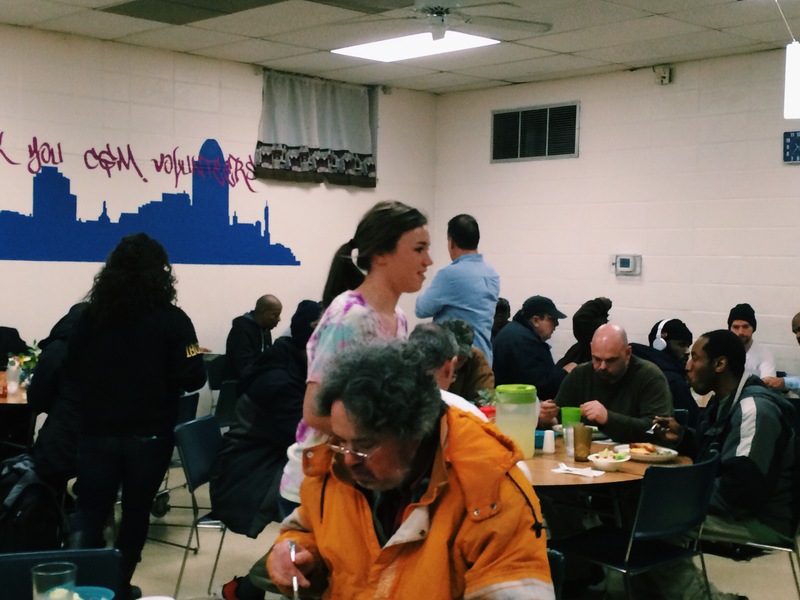 At The Diner, volunteers make meals for those who are less fortunate. What is super cool about The Diner is that guests are truly SERVED by volunteers. Guests come in, are seated, and served a hot meal. Afterwards, volunteers are encouraged to sit down and eat WITH guests! The focus here is on community and building relationships. I’ve served at The Diner many times with my husband and with friends and it is truly a great way to spend a Friday night! 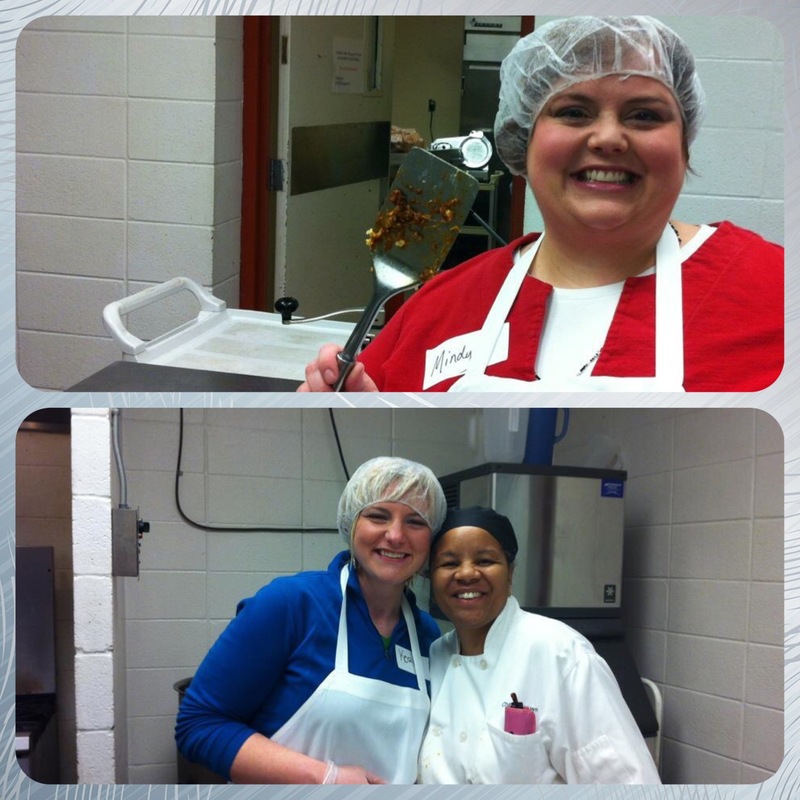 And seriously, we look hot in these hairnets! Recently, I took a group of 12 high school juniors and seniors. I could not have been prouder. These students jumped in and worked hard. More importantly, they made eye contact, smiled, talked, and laughed with people who desperately need eye contact, a smile, and conversation. ALL of them asked if we could go and serve again! In my experience, volunteering provides hope, stimulates personal growth, helps us understand our community’s needs, and teaches us that we can make a difference. As the sign on the door says, renew hope and rebuild lives! 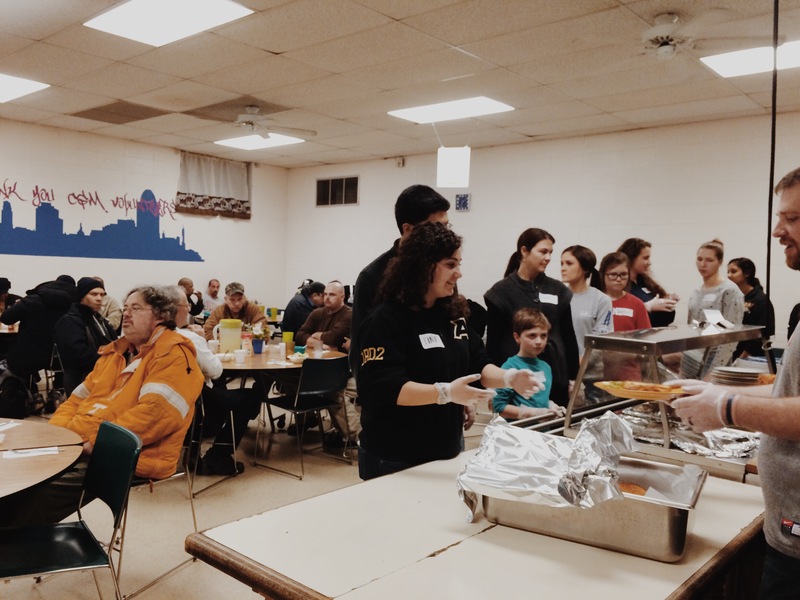 City Gospel is making a difference in Cincinnati. For additional ways to volunteer in your area, check out volunteermatch.com! Be involved! 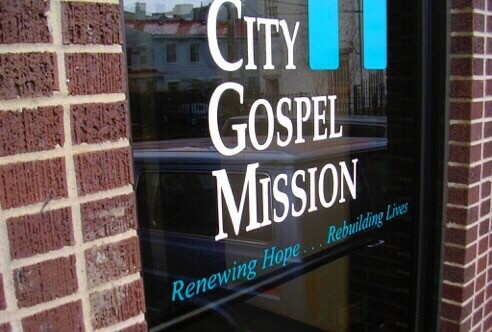 GO THERE (City Gospel Mission)! TRY THAT (The Diner)!